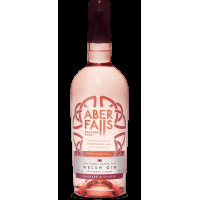 Inspired by the warming, homely flavours of rhubarb & ginger crumble, a classic taste that brings back fond memories of Sunday dinners and family gatherings. 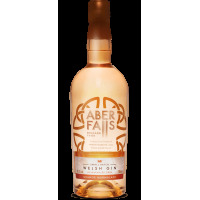 With subtle spices and tart rhubarb, perfectly balanced by distinctive piney juniper notes, leaving a warming sensation and complemented by a taste of ginger to finish. 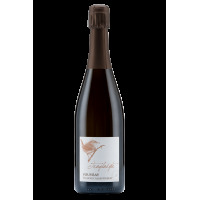 Elegance and refinement for these semi-dry wines that combine the scent of citrus, slight spicy nuances and candied fruit. 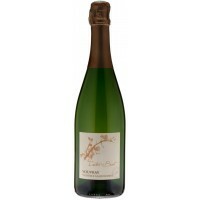 Delicately soft and fresh on the palate with fruity vanilla and toasted aromas, offers a final elegant and long finish. 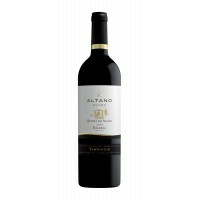 Altano Reserva is a deep red wine with intense, complex aromas of blackberries, flowers, chocolate and spices. 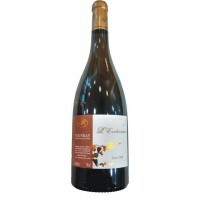 It is a full-bodied wine, with a broad and well-balanced palate, and a long and lingering finish. 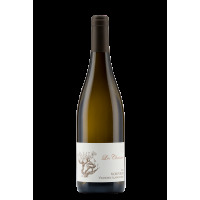 With a bright straw hue, Altano White has delicious aromas of citrus and tropical fruits, such as lychee and passion fruit. 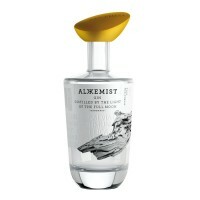 With an exuberant and refreshing palate and persistent finish, Altano White is the perfect wine for warm summer nights. 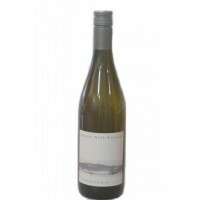 Tasting this wine you may find some vanilla on the palate, pear drops, guava and rich fruit. Crisp finish with good length. Has the ability to age and develop into a classic wine.